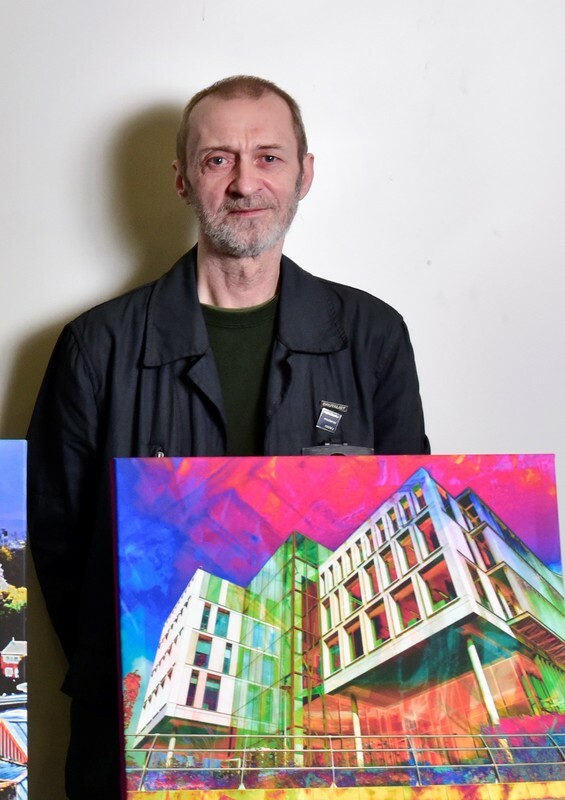 Steve is currently a freelance Arts correspondent to local papers Rochdale Observer, Heywood Advertiser and Middleton Guardian. 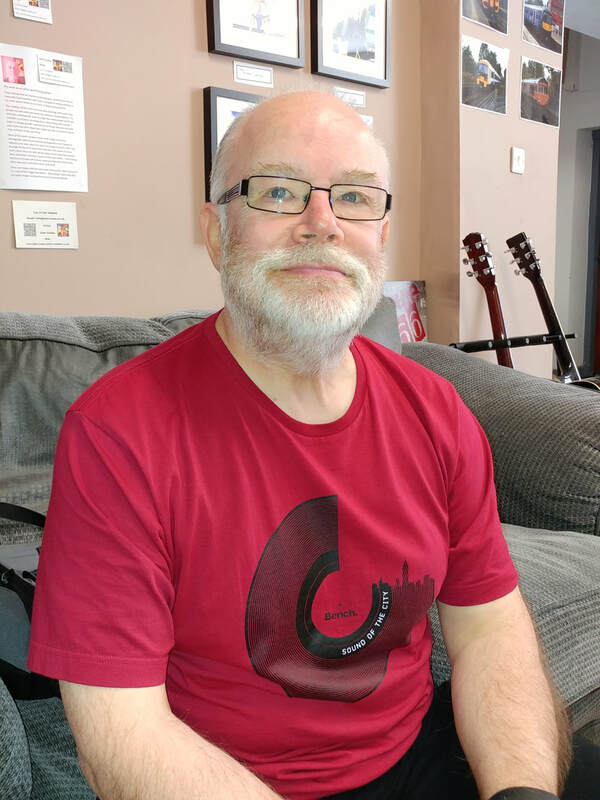 Writing and curating with a page ‘what’s on all across the arts with Steve Cooke’, published twice per week including interviews, previews and reviews with local to international artist of all genres. Steve was a member of Foreign and Commonwealth Office Olympic Truce Stakeholders Group 2010-2012. He achieved 2012 Olympic Truce status for a Greater Manchester peace-related project and was registered on the International Olympic Committee Extranet. Steve co-authored the bid that established Rochdale Legal Advice Partnership [RLAP] and chaired the RLAP Board. He is a trustee of Link4Life, Vice Chair of Rochdale Law Centre and a director of Can’t Dance Can. Steve also served as a Justice of the Peace for Greater Manchester 2007- 2018. He currently curates the Rochdale Literature and Ideas Festival Fringe Celebration of local writers. 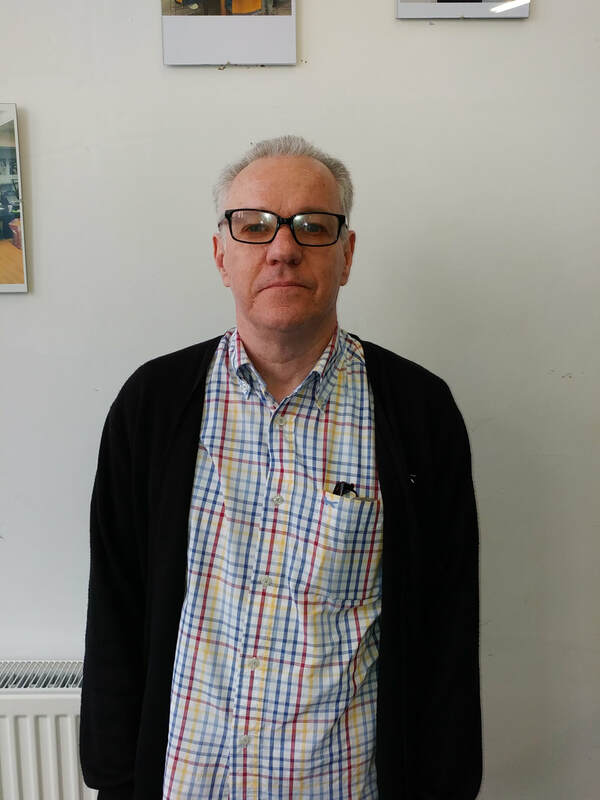 Colin has over thirty years-experience working with young people as a youth and community worker and an area officer, working for both the statutory and voluntary sectors. He also has worked in schools delivering the Different but Equal, Transferable Skills and Anti-bullying courses. 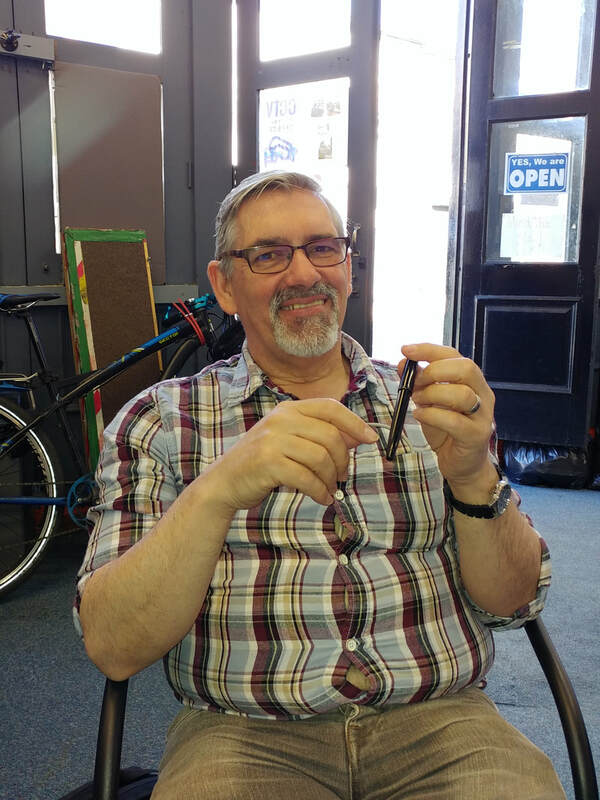 Colin has extensive management experience including: volunteer projects, young carers projects, a recording studio, an internet radio station and a drop-in café hub. He has been responsible for training staff and volunteers in youth work-related skills, child protection and vulnerable adults. He has been responsible for writing effective policies, in-keeping with young-persons legislation. Colin has lectured at Salford University on both visual arts and teacher training courses. John has spent 12 years in the British Army and then 12 years in the IT industry designing large databases for banks and insurance companies. Now John is a full time digital artist and photographer selling his work around the world and has travelled extensively. Seamus is a poet and writer and his current work includes writing, performing and delivering workshops in creative writing for schools, writing groups and community organisations. He has previously working in photography and graphic design and has taught and led workshops in both areas. 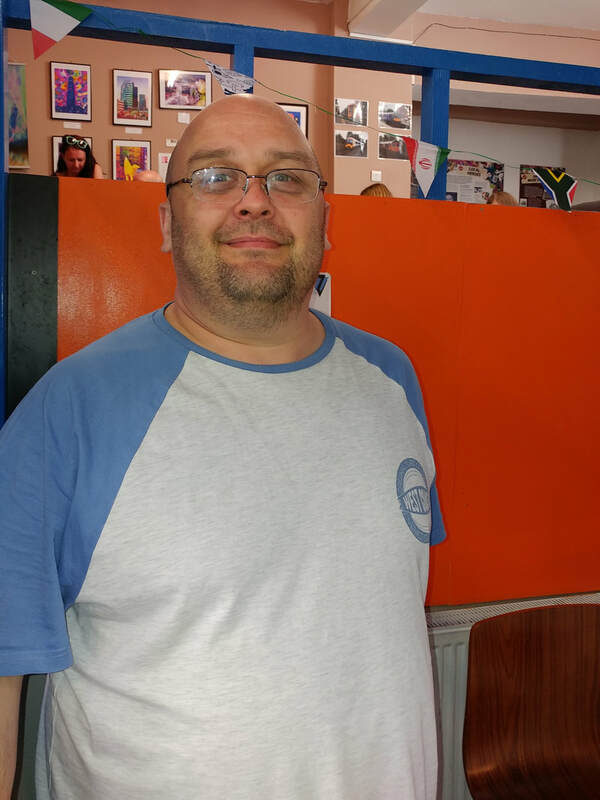 In the SWCT project he supports young people with their writing, whether stories, poems or song lyrics and has also helped with producing and editing video and audio recordings of their projects. His experience of working with young people includes freelance teaching in a special school for young people with emotional and behavioural issues, where he has developed particular skills for working with young people with autism, coaching and leadership in outdoor activities and sports and working in project settings including the SWCT project. Rebecca is a singer/songwriter who is lead singer & guitarist in Between The Vines Country Rock band. She studied song-writing at The Berkley College of music. 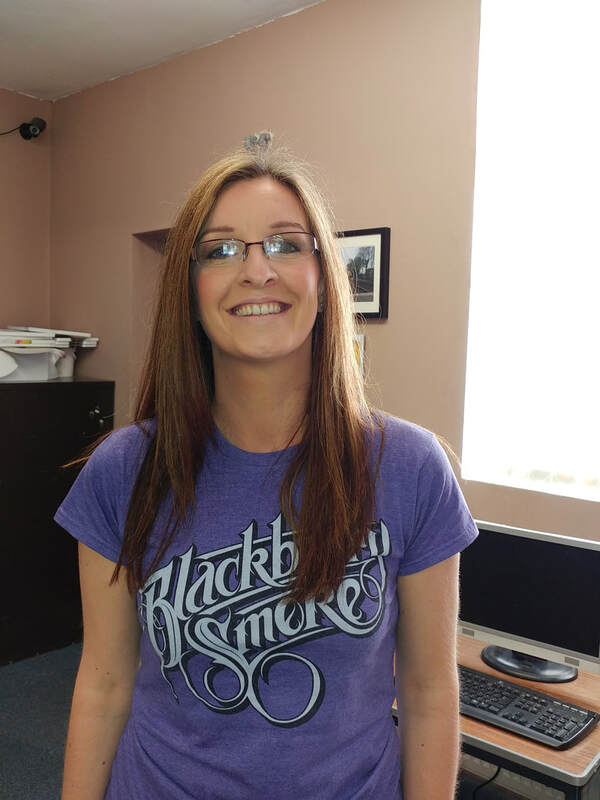 Rebecca has extensive experience in the music business having worked with such as Lisa Stansfield, Ian Devaney, Kev Whitehead (Dare, Barclay James Harvest) and Pete Lockett and as a Session Singer at Gracieland Studio, Rochdale. Dave has been playing guitar for 25 years. 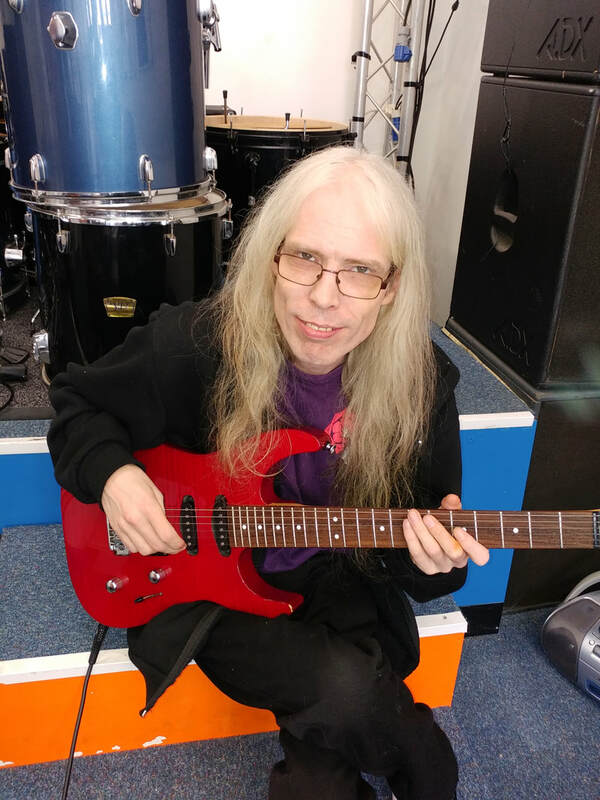 He has a Degree in Composition and Performance and is an experienced Musical Director and Theatre Musician Dave has taught guitar to F.E. students and has vast experience as a Studio. PA and Radio Technician. He has worked with young people and adults with mental health issues for over 10 years. Dave has over 25 years-experience as both a DJ and Audio Studio Technician. He is Station Manager for Defiant Radio. He has 20 year-experience as a Youth Worker. Kirsty is a writer and newspaper journalist who has written for the British and Czech nationals. 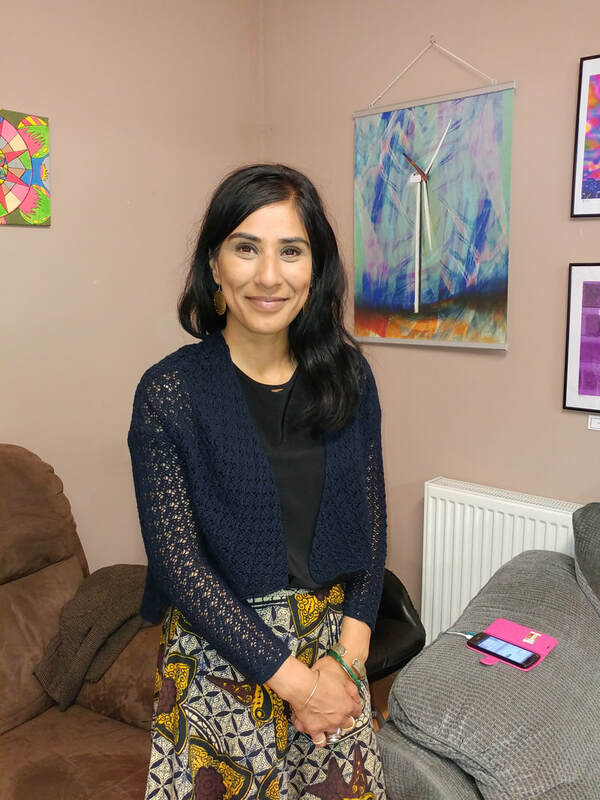 She currently works as a creative content producer and digital marketer at Lo-Dough, Rochdale, where she promotes healthy eating and nutrition through food. 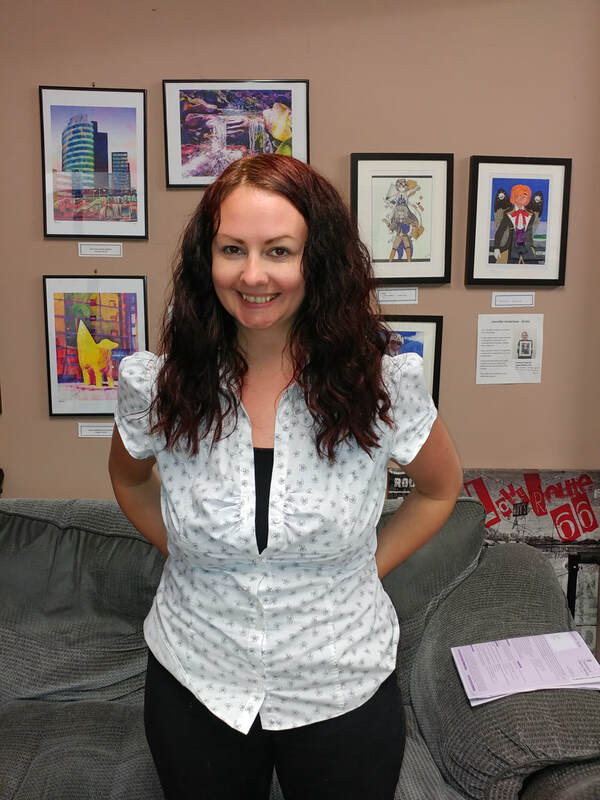 Kirsty helps young people with creative writing, CV building and storytelling.